Products key is the license key for installation of Windows Operating System (OS) on a PC. You can find the products key on the installation CD provided at the time of purchase of Windows, but in case you forgot the key, you can use available app to find that. Without product key, you can’t install the Windows on same PC or another. 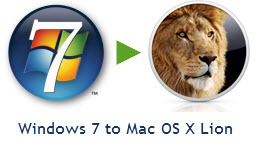 Products key is there for every version of Windows, whether you are using Windows 7, Windows XP or any other edition. Note – There are so many Product Key finders on web, but the app listed here is a portable app which can be installed in USB pen drive as well. 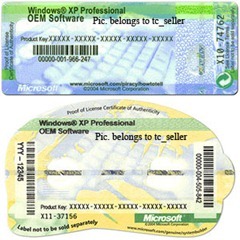 Here is a portable application which can be installed on USB flash drive as well, can find the product key of Windows in no time. You just need to install the application on the computer or flash drive space, and then you need to open the application from there. A new window will open where you just need to hit the button saying “Find Key”. Now that window will show you the Product Key and other information like Windows Version, Installation Date, Serial Number, License details etc. Important – Your PC should have Microsoft .NET Framework 3.5 installed. If it is not there, you can download the same for free from this page. 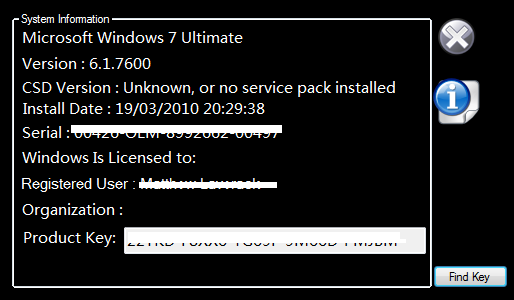 You can try getting the forgotten product key of the Windows on you PC. 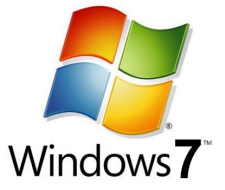 This application works on Windows 7 (all editions like Ultimate, Home, Premium, Professional), Windows Vista, Windows XP. And of course, it works as portable app as well, so you can carry this pre-installed software with you in a USB drive and help in getting the product key of your friend’s computer as well.